The Stable Family Home Trust has a wonderful community based service in Highcliffe, a garden and country craft shop called Gifted. Gifted provides those that use our service skill development that improves employability, we also work on confidence in a social setting as well as plant and garden produce knowledge and care. We would like to develop the shop further by having a community social hub for those that use our service to become a part of the community. This will include knit and natter afternoons, recruitment coffee mornings and drop in sessions for those interested in using our service. 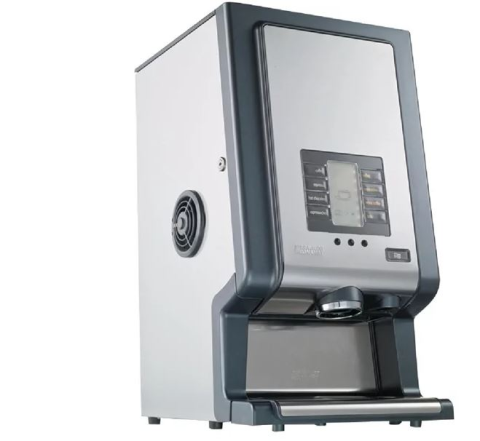 We would love a coffee machine to provide refreshments to those that come to our shop, the machine we would like is user friendly and provides instant drinks.